Look out Summer Cottage, there’s a new rustic, right in the city. 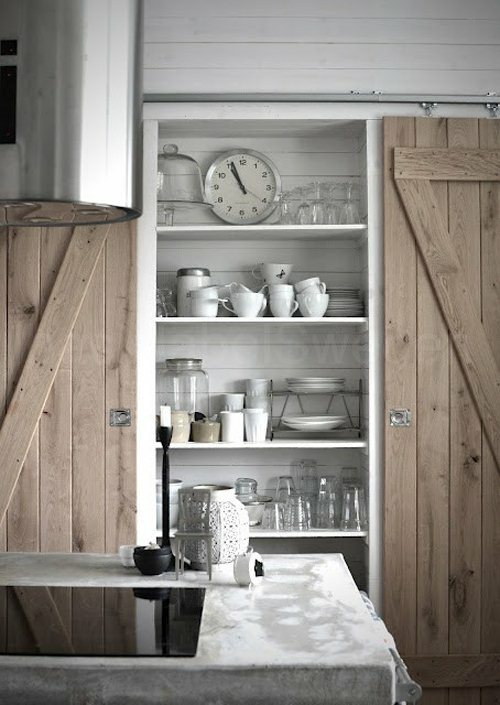 A few years ago, homes with barn doors were something you would only see in a barn conversion in Brit Home Decor mags. Fast forward and barn doors are a hot new trend, along with weathered barn boards used on everything from accent walls to coffee tables. Antlers of all shape, size and colour and creamy white sheepskins. I had a sheepskin rug on my bedroom floor as a teen. It was chic back then and just as fresh a look today, adding some softness to a masculine look. 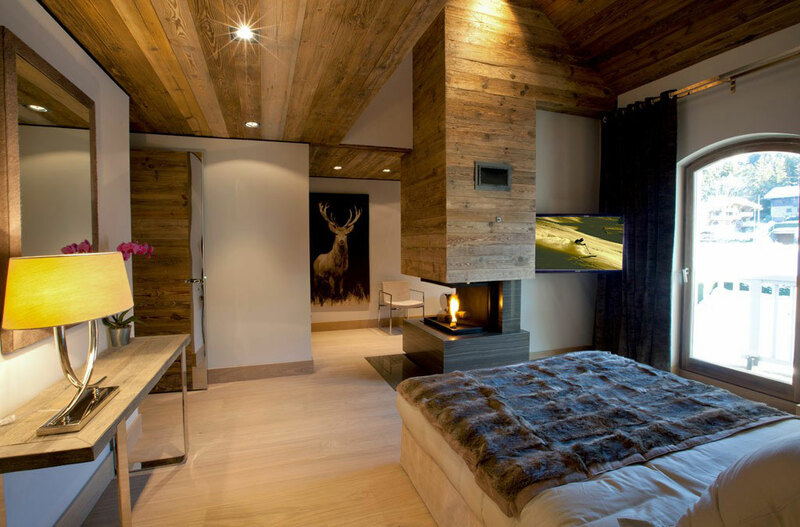 Wood wall paneling is back in style but with a twist. Rustic paneling features wide planks and a rough-hewn look, a far cry from “ugly basement” faux wood panels. 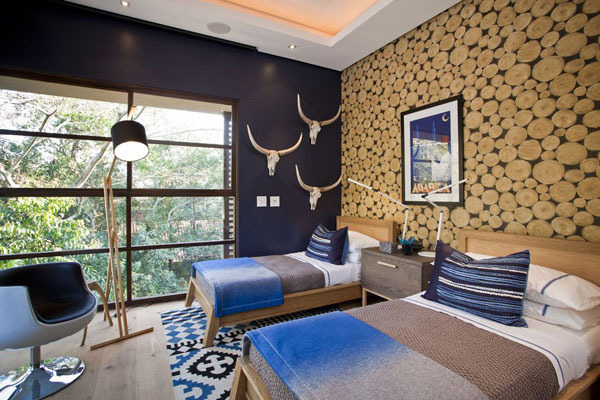 Think hunting lodge meets city loft. Functionality meets creativity in some of the most charming and whimsical accents. The right floor can transform your entire room. 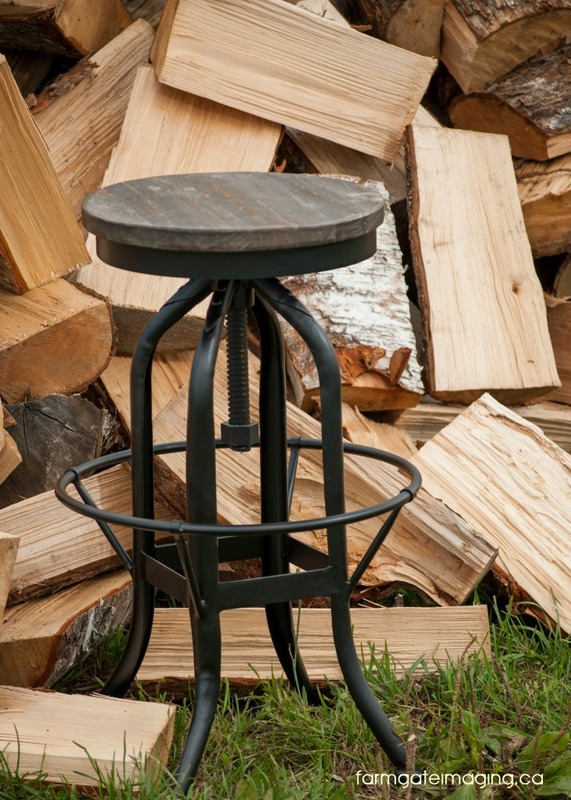 Bare wood is beautiful, and fits the style perfectly, but it’s not your only choice. 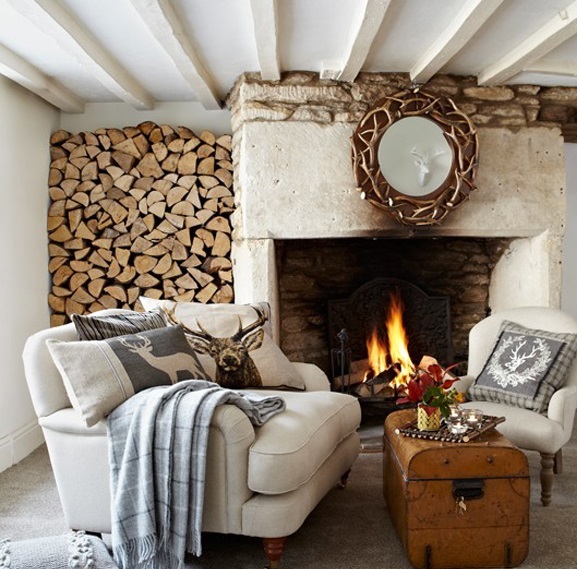 Stone or tiled floors softened with shag rugs, a dappled cow skin, or a classic sheepskin from a local source, Australia or New Zealand can be the perfect backdrop for rustic furniture and collections. This trend is livable and family friendly. Natural wood always softens a space and it’s back in a big way in flooring, furnishing and home decor accents. Introduce gradually with wooden bowls, vases and furniture, new or vintage. Add softness with textiles. There are some fabulous cushions and throws in faux fur, graphic wildlife prints and plaids in stores right now to accent this look. A great way to bring the outdoors in for the cold , dark days ahead.